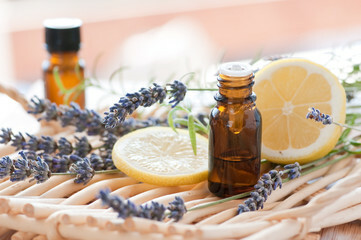 An Aroma Unwind combines the benefits of essential oils with those of holistic massage. 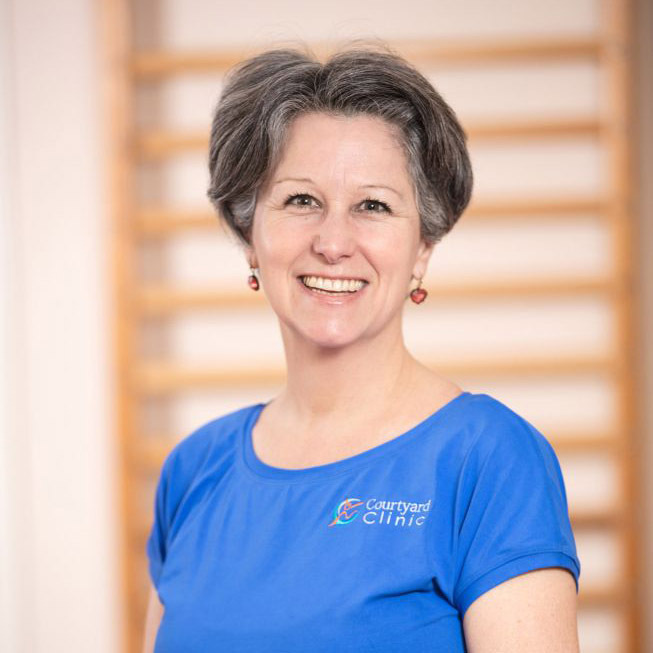 In her approach to the whole body, Giulia uses many techniques learnt over twenty years, such as use of the acupressure points to unblock, trigger points to unwind and Shiatsu-style stretches that deeply relax as well as creating a greater range of movement in the body. Essential Oils have a unique resonance with the emotional body. They support healthy functioning of the endocrine, immune, nervous, respiratory, circulatory and digestive systems, are naturally anti-bacterial, anti-viral and potently anti-inflammatory, increase focus and memory, increase right-hemisphere processing of life experience, increase coherence between mind and body and are effective anti-depressants and mood elevators. Giulia will utilise the properties of particular oil blends to help you manage stress, increase vitality and optimism, induce calm and harmonise imbalances associated with menstruation and menopause. Giulia works intuitively applying a sensitivity of touch to stiff, tight muscles, a focus on particular areas of the body if so desired, and can be as deep or as light as you like. On your first visit, Giulia will take a full medical history to make sure the treatment is individual and designed to suit your particular needs. She will use kinesiology muscle-testing to arrive at the right oils for you. At follow-up treatments she will check in to see how the oils have supported you over the time and follow on with new oils to match your progress. All you need to do as a client is lie back and soak up the experience! Aroma Unwind may be an ideal complement to services such as Hypnotherapy, Mindfulness and Holistic Massage, where there is a focus upon stress relief, relaxation and restoring balance. As a result of twenty years experience working one-to-one with so many different personalities and loving the diversity and beauty of individuals, I have strengthened my intuitive abilities; this has been helped by practicing Chi Gung for many years as well as gardening, dancing and painting, all of which I find keep my spirit strong and my feet grounded!